Watch the official trailer for 'Jurassic World: Fallen Kingdom' – AiPT! Chris Pratt (Owen Grady), Bryce-Dallas Howard (Claire), Jeff Goldblum (Ian Malcolm) return to encounter terrifying new breeds of gigantic dinosaurs. 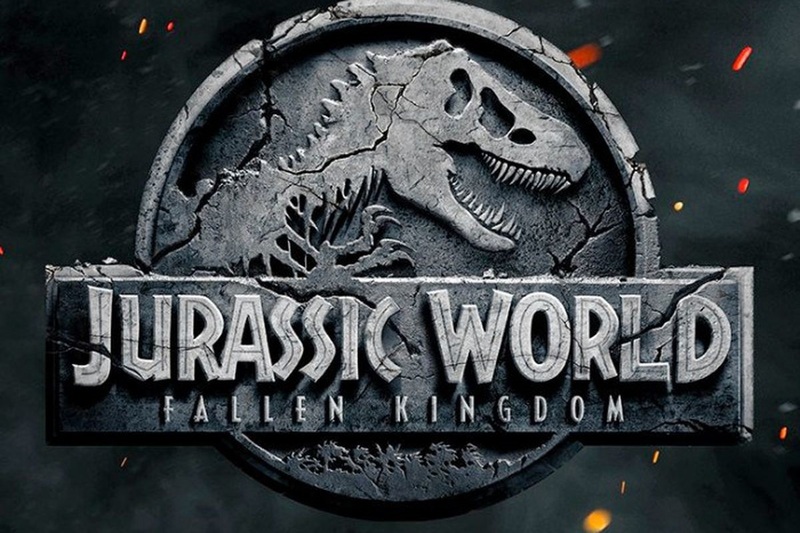 With all of the wonder, adventure and thrills synonymous with one of the most popular and successful series in cinema history, this all-new motion-picture event sees the return of favorite characters and dinosaurs–along with new breeds more awe-inspiring and terrifying than ever before. Welcome to Jurassic World: Fallen Kingdom.